As the first fan of GT on the Facebook, this mini-mix goes out to TSURURADIO. The theme is… bikes. 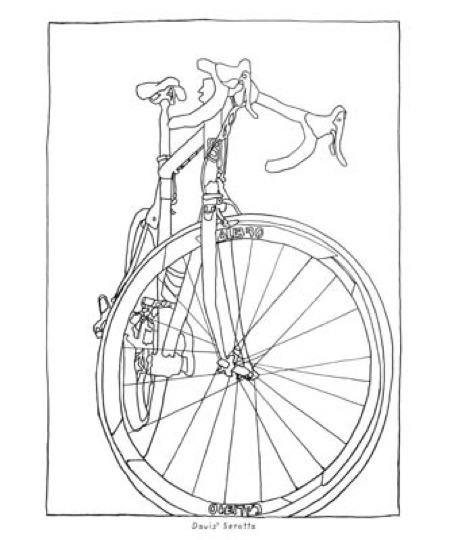 BONUS: check out the bicycle themed Contrast Podcast… here.